The tragedy in Boston is a signal from Nature's biochemistry social engineering systems to society. What CLUES are provided ... that help us understand the situation. Let's look at the Boy ---> BoyLSTon Street ..... 23 chromosome EVENT pair. 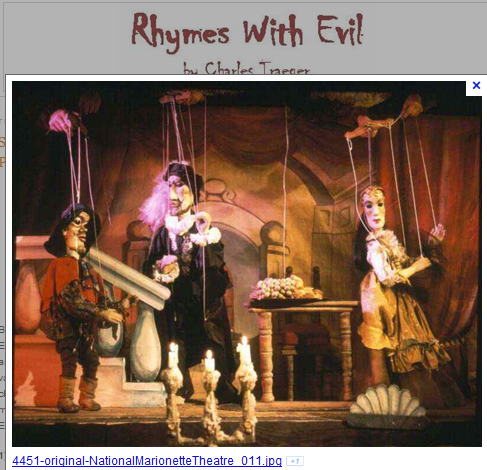 BOY --> Boy Scouts in puppet string theory region of Marionette Theater in Wisconsin. 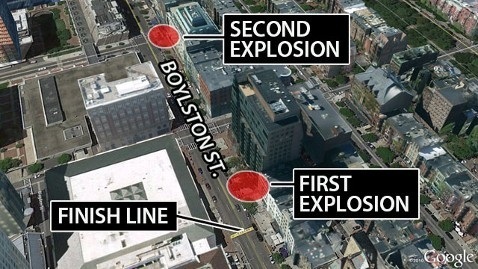 Wisconsin super-symmetry 1st explosion EVENT pointer to 2nd explosion EVENT at Boy ... Street in Boston. 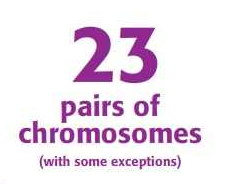 23 classmates hostage ---> pointer to 23,000 runners with 23 chromosomes in their body biology. Thus we see Nature's revenge acted out in Boston for the societal set-up and subsequent brain bio-computer programming of Nature's outdoors agent --> Sam Hengel. ... public broadcaster serving southern New England, with 11 public television services, three public radio services, and local productions (from Greater Boston) .... proud of eating brain bio-computer memory ... a cannibal process named Alzheimer's . 11 --> SKU 11 .....television services by arrogant brain engineers and superior social engineers from the BOSS of BOSTON. 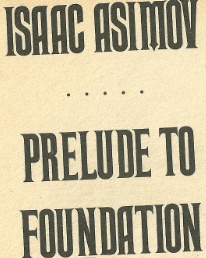 In addition, we have the BP --> Base Pair WAR and the Boston intellectual cover-up. phosphate groups are exactly the same in each nucleotide, so they do not carry any . Thus we see the Herbert Spencer concept of INTERNAL molecular social system thoughts may be expressed in EXTERNAL visible display format VIA human hate group activity. Jun 8, 2012 - A $15 billion deal would bring BP's total bill for the spill to about $45 billion. molesting 23 chromosome pair WAR display via Nature's message vehicle need for symbols CH --> thus the usage of Ch + Children to symbolize Ch = Chromosomes. 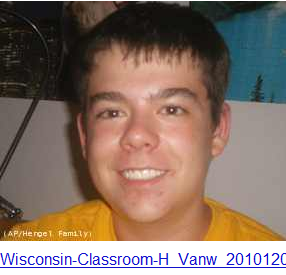 Genetics influence upon social engineering and social economics can be seen in the problem STATE of Wisconsin. Let's look at the genetics economic signal .......the GENETICS MOTORS message involving GENERAL MOTORS of Janesville, Wisconsin. Thus we see the universities and their incomplete analysis of the Boston tragedy. In addition they lack the intellectual integrity and honor to try to help other researchers trying to understand Nature's complex message. Apparently, Boston University has forgotten the intellectual communication standards set by past generations.